Who does not know about WhatsApp? In fact, everyone of us is well acquainted with it. The messenger application is widely used all over the world. Virality has changed its definition from the beginning of 2016. Before then, things used to go viral on Facebook specially but now a days WhatsApp and YouTube have added speed and feather to this word. We generally see a forwarded message in some group and the next day we see everyone knows about that. Let me tell you why it is so. First of all, with WhatsApp one thing has tremendously increased and that is the habit of sharing be it jokes, any poem, quote or anything whatsoever. WhatsApp groups are more effective than the groups of Facebook. In whatsapp, everyone who is the participant is involved or may be involved in the conversation. I was asked by one of my colleague if one can make money from WhatsApp or Facebook. 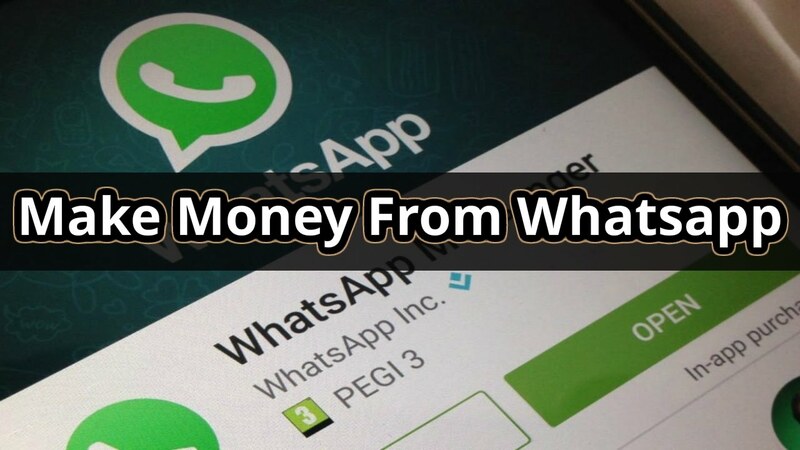 In fact, many people randomly search as to how to earn money online using WhatsApp so I will try to explain you simple way to make money from whatsapp. 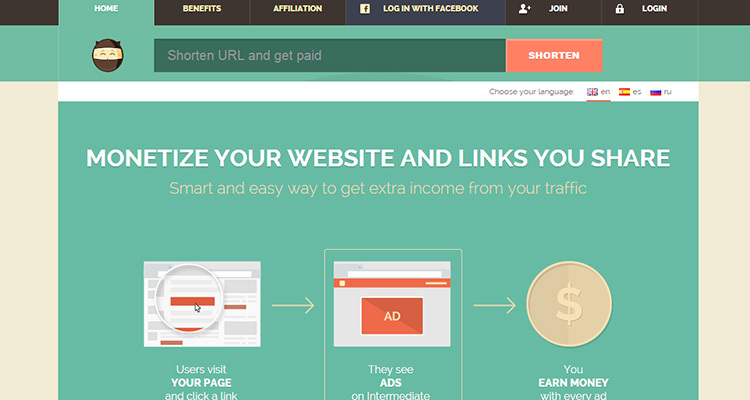 There are websites which shorten the URL or we call them URL shortener websites. You need to register anyone of them(there are many like : Adf.ly, Shink.in, Linkshrink.net and many more ). After signing up you need to shorten the URL and send the shorten URLs to your contacts or group. 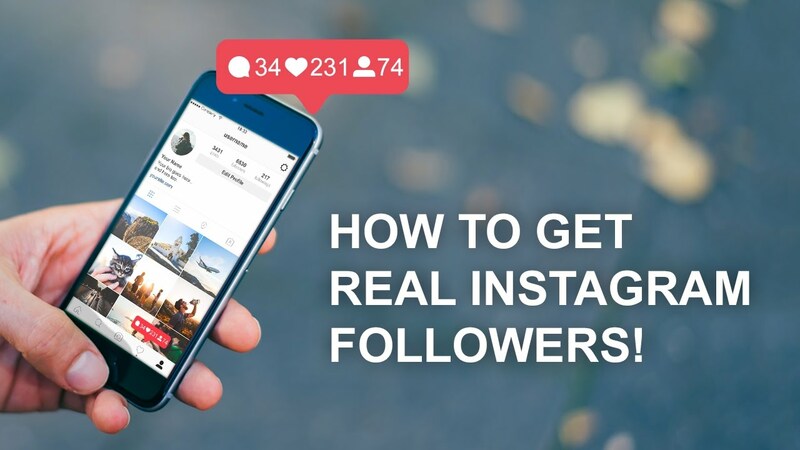 The best way of doing it without bothering anyone is to paste the URL in any of the viral message you receive and forward it to everyone. With viral message I mean any message you feel that is capable of being shared multiple times in a chain. The another way to leverage the use of whatsapp may be Affiliate Marketing. 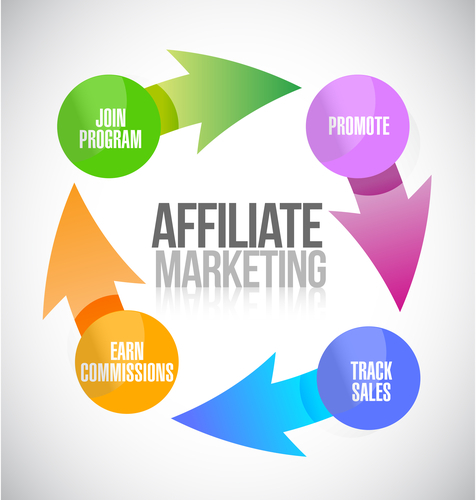 To do this, you just need to make a affiliate account on any of the affiliate programming website. You can go for Amazon, Flipkart, Clickbank or any other profitable affiliate marketing program where the commission over sales is quite effective. You will just need to share the affiliate link and you will get commission for the sales made through your link. 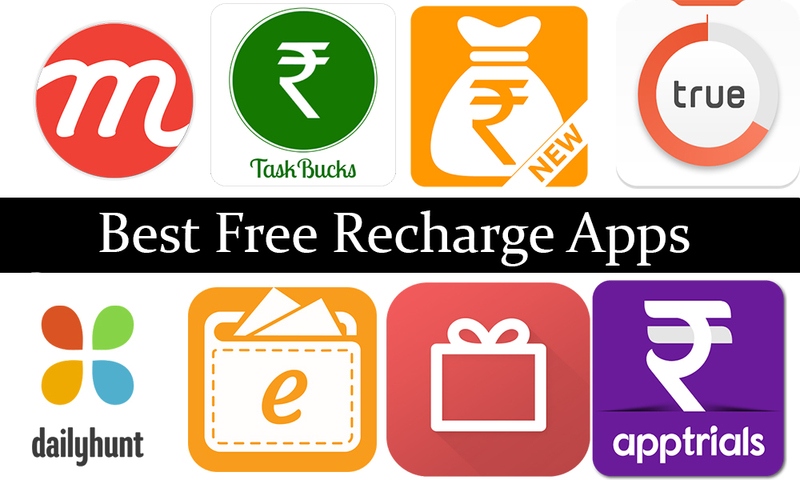 An another effective way to make money from whatsapp and to turn your whatsapp use in productive way is referring friends to free recharge and cash apps. There are number of applications on the internet who pay on fulfillment of offers, watching videos, downloading and using applications. Though the remuneration earned by doing offers and tasks will not satisfy any of your wants and to raise it to the next level you will need to invite others. With the use of WhatsApp you can of course do that and raise referral and thus raise money. Note : Earning money using this way is said to be waste of time, you can can not expect to earn much until you are a influential personality. You can also earn money with youtube. First you need to create a channel and then monetize it. Now upload some whatsapp status video on the channel. Now make a very well structured message to compel the reader to click on the link. You can even shorten the youtube video link for more revenue but this can irritate the user. Your message may be like a challenge where you can say that click any of the link and download the video and use it in your whatsapp status. This really works. Now you can customize your message for more and more expose and thus for effective output. If your video is well optimized it can even go viral or can get lots of views. You can read our guide on youtube success tips to know more about how to rank the videos at here. Applying this trick you can easily make money from whatsapp and youtube. These are the ways through which you can wisely convert your lazy time in productivity. In order to have better results you can make more and more friends. Also join as much groups as you can. Even there are applications available on playstore to join more groups. Just search for “Whatsapp Group” and you will find number of applications. Install any of them having better reviews and join groups to increase exposure for your messages. I hope that you would have liked this post about how to make money from whatsapp, please share the post with your friends. Be our friend on Facebook, twitter and instagram. Also watch us doing reviews, unboxing and sharing tips and tricks on our YouTube Channel.